Slot machine games have always been popular, since their inception. They are the definition of gambling, where complete randomness decides your outcome. The picturesque reels definitely help in attracting people, as do the shiny advertisements and jackpots. If you want to play slot machine games online, these are the most popular ones, for a good reason. Starburst is one of those games which defined the genre. Slot machine games all look like this game or use it as an optimal base. It has no features that you might find too much or lack for anything. 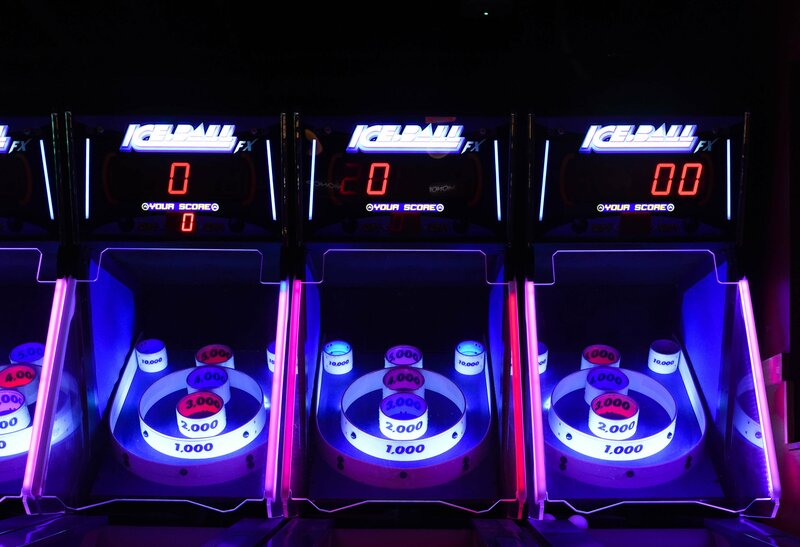 In other words, this game has it all, colorful, arcade-like reels, five of them, as well as ten paylines. NetEnt outdid themselves when creating this slot machine game, basically setting a standard in the industry. Slot machines and Age of the Gods, two things which go hand in hand. The Age of the Gods series has been around for a while, with multiple titles which still remain relevant and played frequently. Playtech’s series captures quite an audience and many of them remain true because they love the multiple paylines, usually around twenty or more, and the standard five reels. There are multiple games and whichever you choose should be entertaining and with good odds. This is another very popular slot machine game which brings Norse mythology closer to those playing. This game is interesting as it offers up to 270 paylines, which is quite a lot. You can also get bonus spins if you get images of the Valkyries, Loki, Odin or Thor. You can also be sent to the Great Hall of Spins where you can earn even more money. Microgaming knows how to develop an attractive game. Another Playtech title, Beach Life offers rest and relaxation from all the mythical beings and spins. This slot machine has very bright colors, images of all things related to the beach, and quite attractive jackpots. Oftentimes, the jackpots go well over 2 million dollars. That is quite an attractive sum and even if you are not into the beach, the slot machine will still be attention-worthy. This is not one slot machine but two slot machines in one game. NetEnt loves bringing interesting slot machines and this one certainly does not fail to impress. Rise and Dawn of the Planet of the Apes are the two themes you get, each on its own side, each with five reels and twenty paylines. There are multiple characters from the movies appearing in both the slot machines. Fans of the movies will enjoy this one. 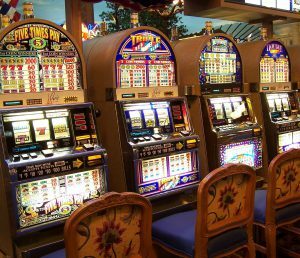 Slot machines are very interesting to play, some of them due to their sheer simplicity, others because they are progressive and offer something more than just the spin to win or spin to lose experience. These are some of the most popular online slot machines. 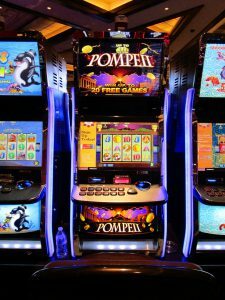 Whether due to their design, simplicity or huge jackpots, they are often at the top of the lists for most-played slot machines.